For more information about this event, please contact Gai Écoute at marie-claude.gendron@gaiecoute.org. Are you free for a night of indulgence? 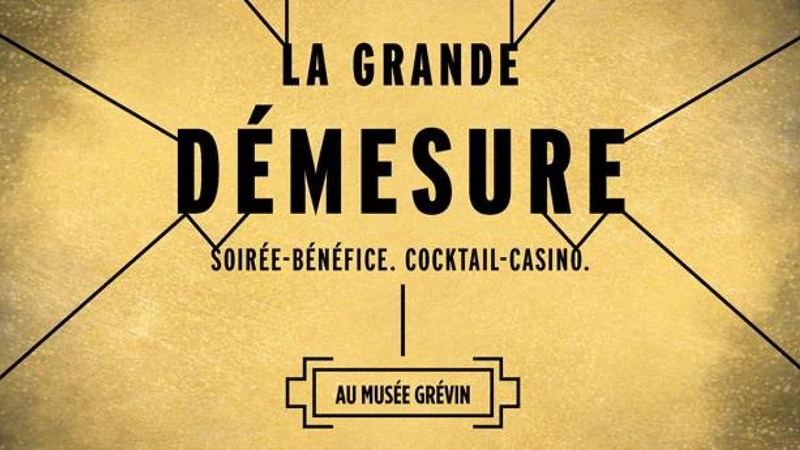 On October 20, at 6:30 pm, the Grévin Museum in Montreal comes to life with a fundraising evening organized by Interligne in partnership with TD Bank. Relish in the entertainment, the casino games, all with a cocktail in hand, …and be prepared for anything to happen. Expect the unexpected, as surprises greet you at every turn! This pursuit of pleasure will be an opportunity to network while supporting the development and sustainability of Interligne's services, an organization dedicated to sexual and gender diversity 7 days a week, 24 hours a day. *Good to know: each $100 ticket provides a receipt for tax purposes valued at $50.